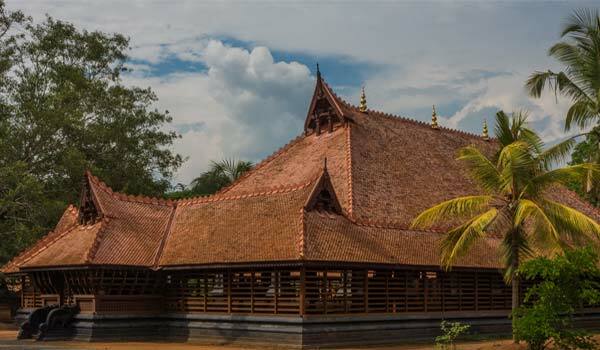 Kerala’s rich culture and heritage justifies why it is so called the “God’s Own Country”. The traditional vibrant art forms, the food, the music, the ancient techniques of medicine, the people, everything in Kerala is unique on its own. 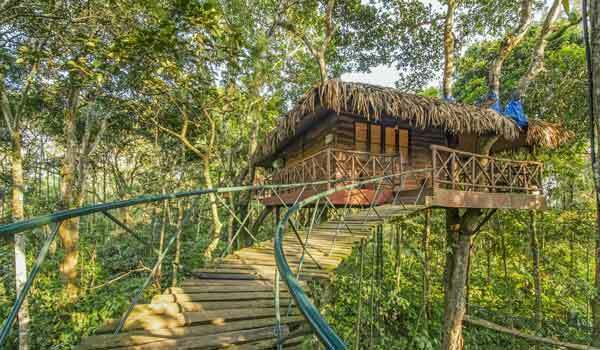 One trip to this God’s own country will change your whole perspective of life. 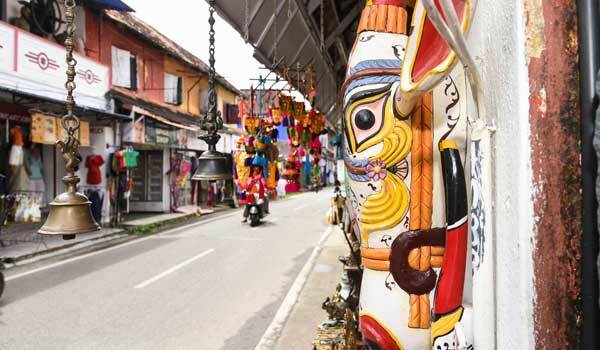 In this exclusive Kerala Cultural Tour, we bring you an experience of a lifetime. Our experts have handpicked rare experiences which will help you learn more about Kerala and eventually fall in love with it. The below itinerary is for your reference and is completely customizable. Once you get in touch with our Kerala Tour experts, they get to know you first. They will then plan your custom tour with the best recommended experiences in Kerala based on your travel style and preferences. Today morning post breakfast, start the sightseeing tour visiting Edakkal Caves which is famous for its pre – historic cave writings. You can have an adventurous trekking on top of this cave. Pretty tiring for some but worth the effort. 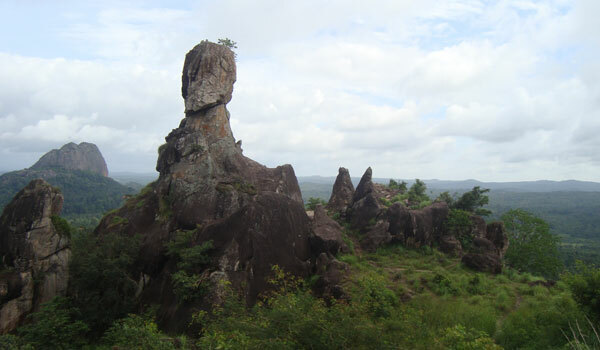 You get a panoramic view of the Wayanad Hills from top of the Edakkal caves. Next up visit the Jain Temple, Wayanad Heritage Museum, a local handicraft unit called Uravu, Pookottu Lake, Chain Tree and in the end spend time at leisure in the beautiful Soojipara waterfalls. 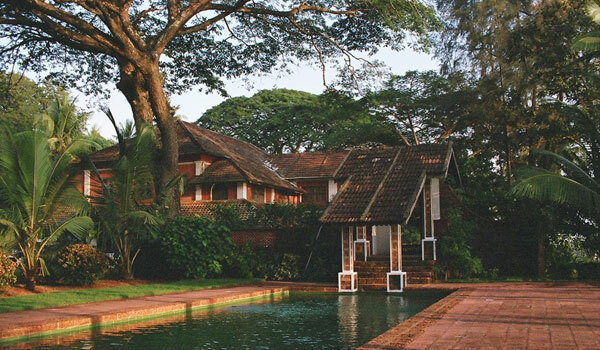 Morning post breakfast, drive to Thalassery and check into a traditional Kerala homestay overlooking the Arabian Sea called Ayisha Manzil. Thalassery is known as the food capital of Kerala owing to its rich medley of Kerala and Arabian dishes. Your host Mr & Mrs. Moosa will warmly welcome you and will serve you with delicious Kerala food. Later visit the nearby temple, church and fort. You can watch a ritual performance in evening in the nearby temples, a much recommended experience. Morning post breakfast visit a nearby Beedi (local cigar, famous as Indian cigarette in the West) unit and watch the Beedi making process. You will also drive 20kms away to Kannur and visit the handloom factory. Later enjoy your time by a sea side in Kannur. Evening drive back to your hotel. Morning post breakfast drive to Calicut. Check in at the resort. 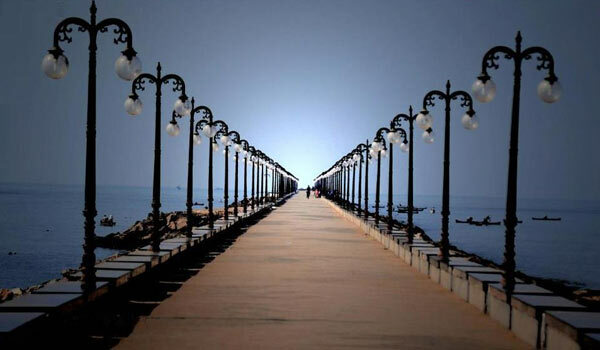 Later go for Calicut sightseeing, which includes either visit the Beypore Village (Popularly known as Tippu Sultan Pattanam) or the Kappad Beach (either one is possible). Evening drive back to your resort. Morning post breakfast drive to Kerala Kalamandalam (closed during school holidays) in Cheruthuruthy and attend the Day with Masters program. Kalamandalam is an artist’s heaven which has produced some of the most celebrated artists in India. 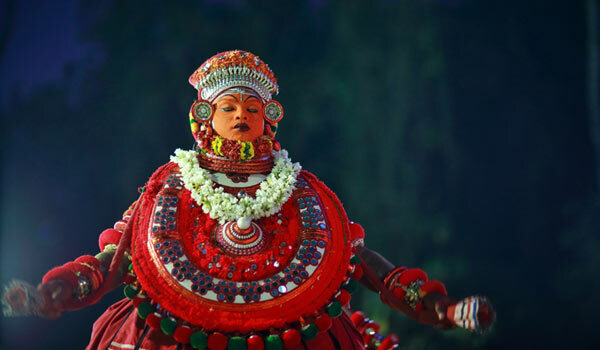 Here you will get introduced to various traditional art forms of Kerala. Proceed further to Thrissur for night halt. Morning post breakfast drive to Cochin which is the most historical destination of Kerala having a rich ancient heritage. Check into the heritage hotel located in the ancient town of Fort Cochin and free for own activities. You can explore the ancient Fort Cochin town by walk. A stroll through the bustling streets and local markets is the best way to get an insight of the culture and day to day life of this historical city. Morning post breakfast do the sightseeing city tour visiting Jewish Synagogue, Dutch Palace, St. Francis Church, Indo – Portuguese Museum, Santa Cruz Basilica and the Chinese Fishing Nets. 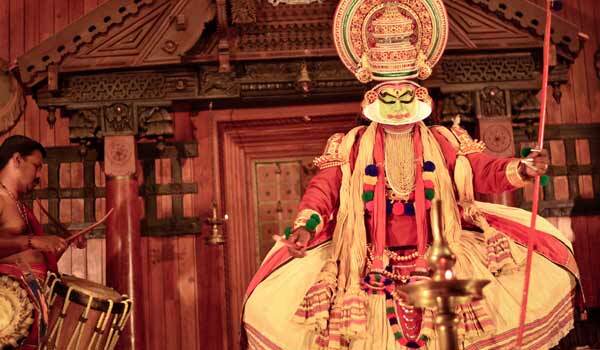 Afternoon free for shopping and in the evening watch a theatrical performance of Kathakali dance, Kerala’s trademark traditional art form. It is a musical dance art form portraying chapter from various Indian epics like Ramayana and Mahabharata. 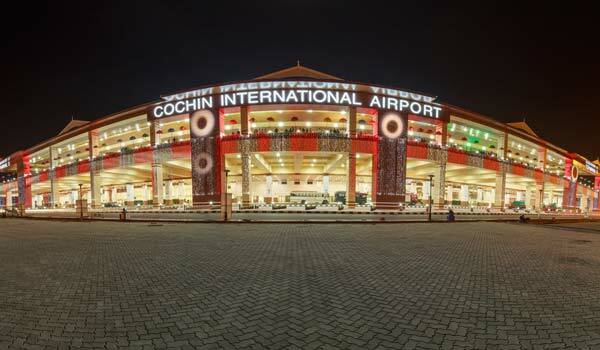 On this day as per the flight/Train schedule, you will be transferred to Cochin airport to board your flight back home. Your Tour ends and we wait to welcome you again to the God’s Own Country for another spectacular Indian Holiday.